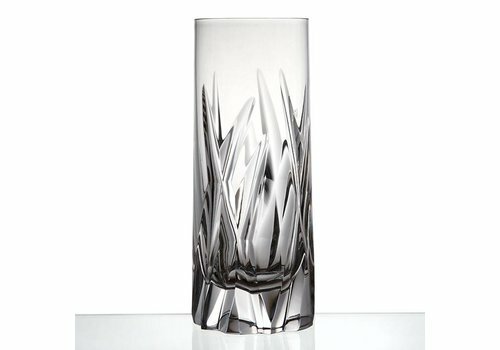 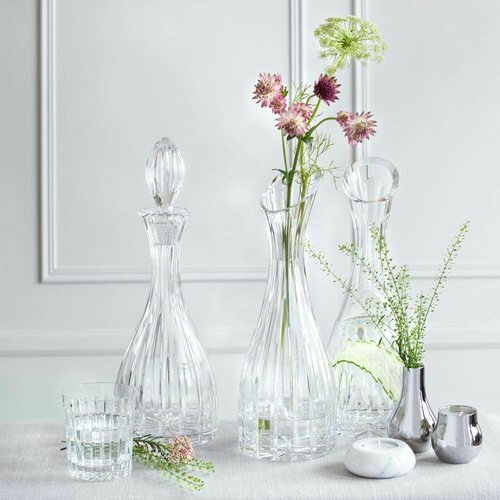 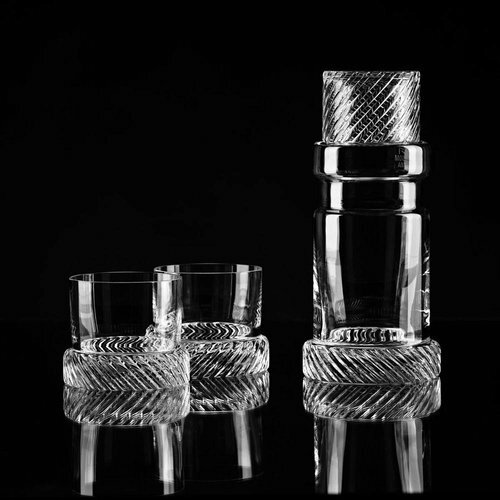 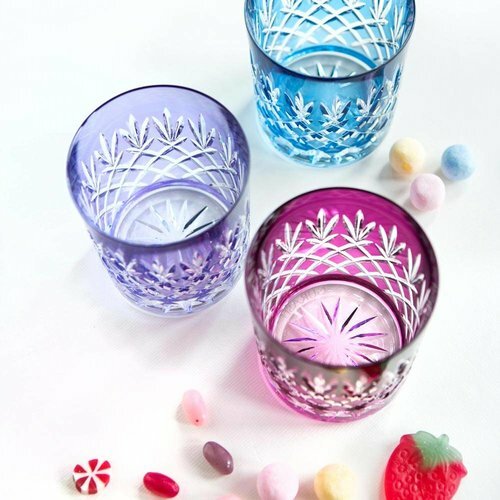 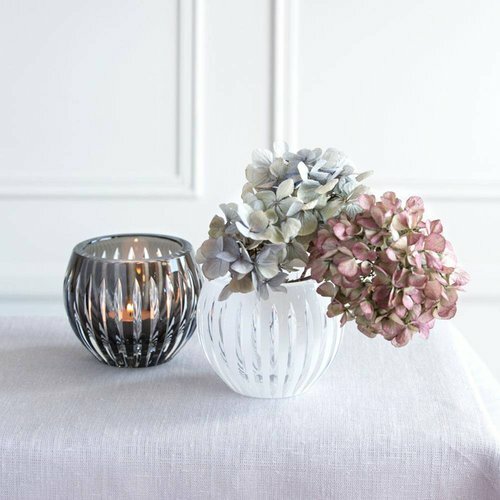 A stunning deep cut double old fashioned crystal tumblers represent a combination between modern and traditional design. 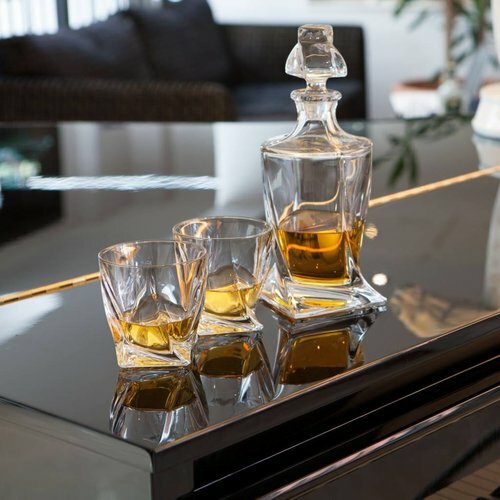 The weight of a glass is significant too. 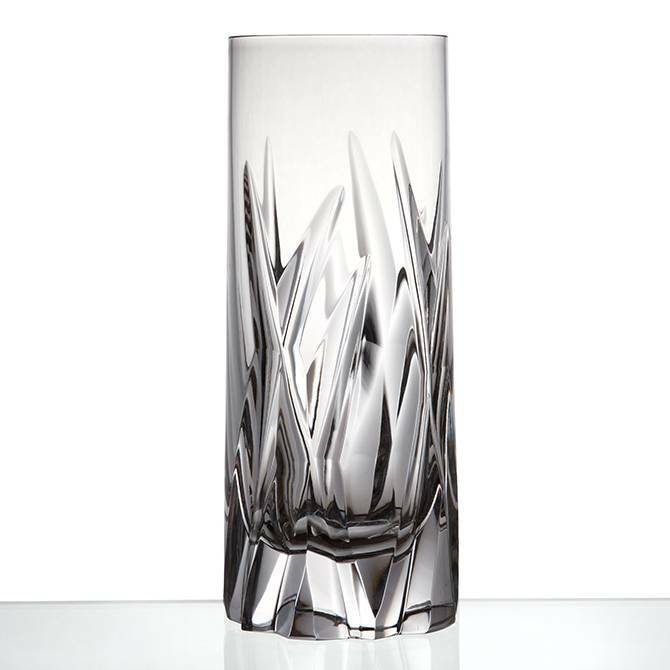 It is a very masculine, heavy and striking design.